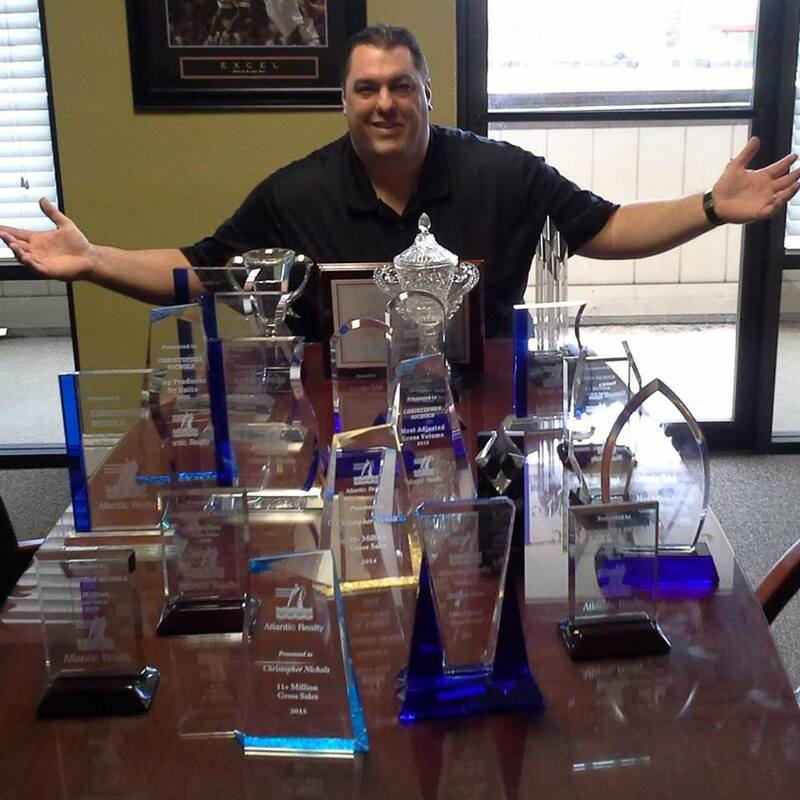 "Buy your next home with Nichols"
My experience through education has taught me both precision and dedication, and has cultivated my vision as a top selling knowledgeable realtor. The value of education has provided me with an opportunity to share my knowledge, skills and abilities with new professionals at Atlantic Reality. I was born and raised in Turlock and enjoyed music and sports throughout college. I was a very successful athlete through high school and carried on through my collegiate career. My collegiate career began at Merced College and finished up at CSU Stanislaus where I enjoyed playing basketball, running track and found my way on the swim team. I was also very involved in music which has lead me to be a part of many local music groups and has bred quite a bit of success with multiple CD’s and a YouTube channel. I have a beautiful wife, who is an Assistant Director of Student Leadership and Development at California State University, Stanislaus and we were married in September of 2007. 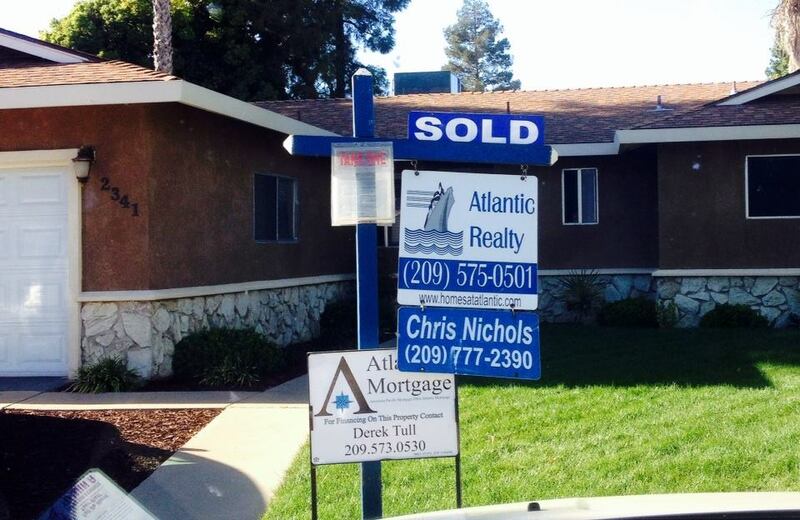 We have made our home here in Turlock, and enjoyed all of what the valley has offered us. Our passion together is to travel, we have traveled all across the United States and we frequent Hawaii as much as possible. If I am not selling real estate you can find me playing the piano, anything from classical music to jazz music. During my time at California State University, Stanislaus, I changed my career objective three times. I started out as an Accounting Major, and I realized that ledger reports were not my forte. After Accounting, I transitioned myself into Criminal Justice. I left Criminal Justice because it was not my calling. I finally found my true calling during my junior year, which was an Educator. I discovered my passion was to share with others the importance and value of learning from one's educational career. I graduated from California State University Stanislaus. I received my B.A degree in Liberal Studies with a concentration in Communication. I also received my A.A. degree in liberal studies from Merced College. 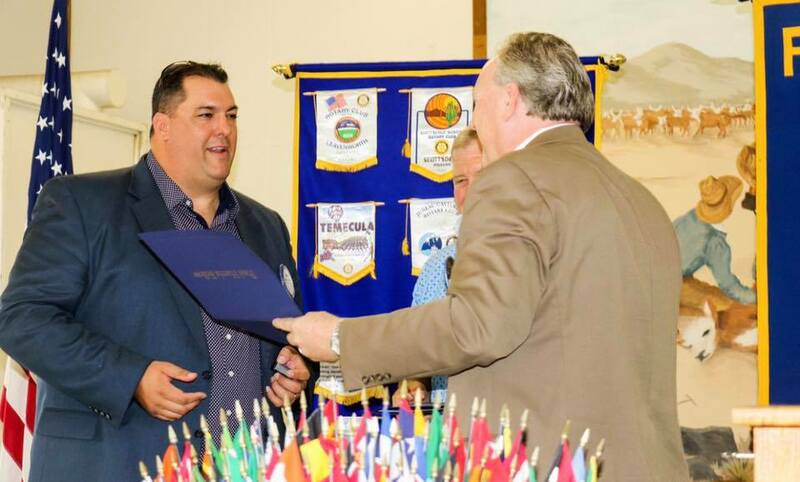 I am a member of the Turlock Rotary club district 5220, as well as the 20/30 club of Turlock. I have been an active participant of local educational music programs for over 10 years. As a valued member of the Atlantic Real Estate family, it is a pleasure to be such a strong contributor and team member representing the company mission and goals. This goal is illustrated by giving the highest quality of trust and commitment when it comes to buying or selling a home. As a Atlantic realtor I take great pride in helping everyone in need of real estate assistance with a company that has aspirations of me being the face of the California Northern Central Valley. "Buy Your Home With Nichols"